The story of a Native American Indian tribe. The Sioux. The Apaches. The Mohicans. They’re all famous Native American Indian tribes that you’ve probably heard of. But what about the Catawbas, the Cheraws, the Miamis and the Senecas? They're gone now. Gone forever, forgotten in a thousand villages, flattened forests and devastated valleys. the West was "won" in the 18th and 19th centuries, hundreds of tribes disappeared. 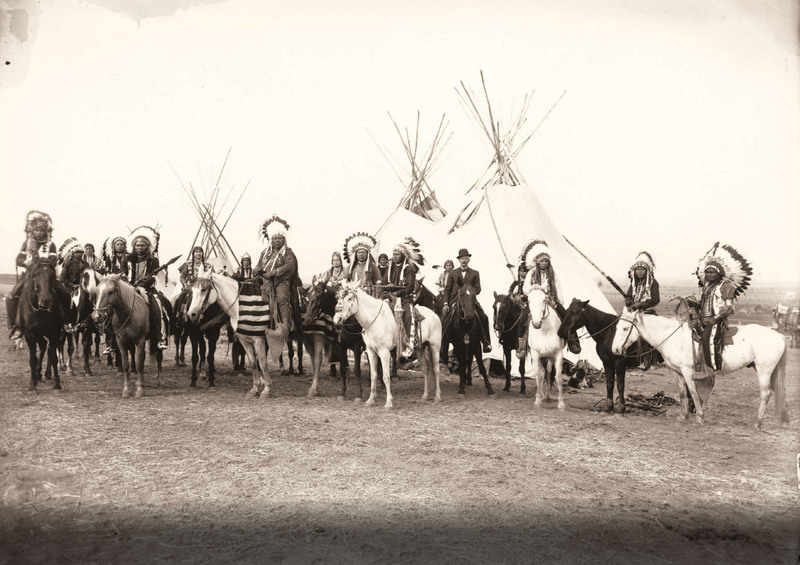 The story of the Nez Percés tribe is typical of most. The Nez Percés lived in the Pacific Northwest region of what are now the states of Washington, Oregon, Montana and Idaho. It was a green country of winding waters, wide meadows and mountain forests. One of the tribe’s earliest contacts with white people came in 1805 during the “Lewis and Clark expedition”. This was one of the first journeys by Americans from the Atlantic coast to the Pacific coast and back again. The expedition team was headed by US army soldiers Meriwether Lewis and William Clark. The aim was to claim the rights of “discovery” to the Pacific Northwest and Oregon territory. In September 1805, Lewis and Clark came off the Rockies on their westward journey. They were half-famished and extremely sick, and were cared for by the Nez Percés. But unknown to the Indians, this was the beginning of the end for them. 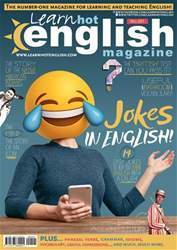 The latest issue of Hot English (201) is out now! Learn over 1,000 useful words and expressions and improve your listening skills with Learn Hot English! This month: 14 jokes to improve your listening skills and teach you lots of useful words. Plus, 8 useful words and expressions for talking about the bathroom, 10 useful words for driving in the road, idioms, phrasal verbs... plus: • Jokes – jokes in English. • Functional language – making conversation • Grammar – must / should • Work – poor excuses. • Business – supermarkets. • Architecture – famous castles. • Culture – how British are you? • Cinema – True Grit. • History – Native Americans. • Psychology – mind control. • Sport – sponsorship. • Cuisine – easy curry. • Cars – the Mini. AND LOTS, LOTS MORE! By reading and listening to all this great content, you'll improve your English reading and listening skills and learn up to 1,000 useful words or expressions. Plus, you'll get a better job and pass English-language exams more easily. Guaranteed! The world’s most famous castles! How effective is sponsorship in sport? The Mini: the story of an icon!